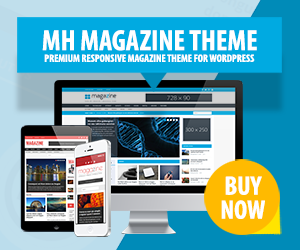 Salutation is a responsive BuddyPress WordPress theme with a beautiful and versatile design which is suitable for any kind of website. Salutation includes the Revolution Slider plugin and supports the awesome and useful features provided by BuddyPress and bbPress to create great social networks and community websites. For unique websites, you can take advantage of the drag & drop layout manager and use the contact from builder. Salutation also offers an unbranded white label admin area to let you upload your preferred logo.